Looking for a good book? It's your lucky day...The 2009 Cybils Awards were just announced. 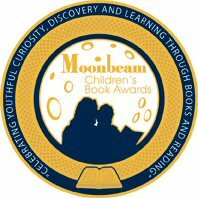 For those of you who don't know, The Cybils are a grassroots award for kids/teen books created by avid book bloggers. Lots of categories, like picture book, early reader, teen fiction, poetry, non-fiction mean that there is something for everyone. For more great books, be sure to check out the short lists too.